Nobody knows how the zombies see at night. I think they are like a pack of dogs, ya know. Despite how the walkers you are going to need a serious amount of light. 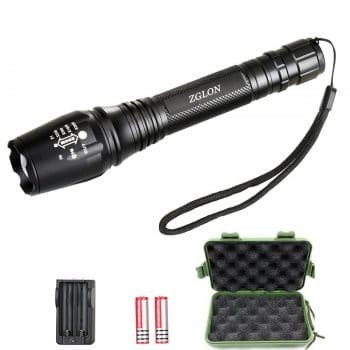 Battery powered flashlights are compact and will give you the option of always having them on your person. Sleep will be hard to come by as is and if you are roused from you sleep by the dead you are going to have to move fast. Being able to see them and your path away from them is crucial. The search for resources is also gonna be a big part of your day. You will spend time looking under shelves and digging around abandoned buildings. Trust me, you’ll be hungry and digging around in the darkest places to find a scrap of food or a hidden bottle of water. The flashlight will allow you to see things your silly human eyes will miss. With a light source you must also be prepared to practice light discipline. 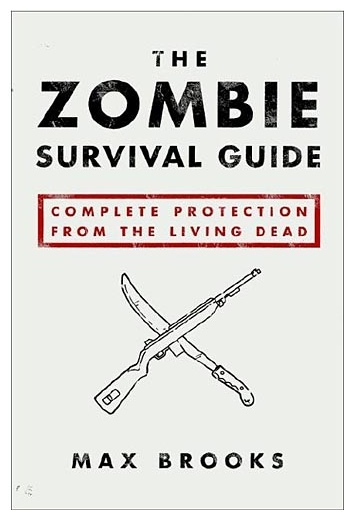 You do not want that thing going off when you are hiding from people or zombies. This may seem silly but you will have to be careful about your light and noise discipline.